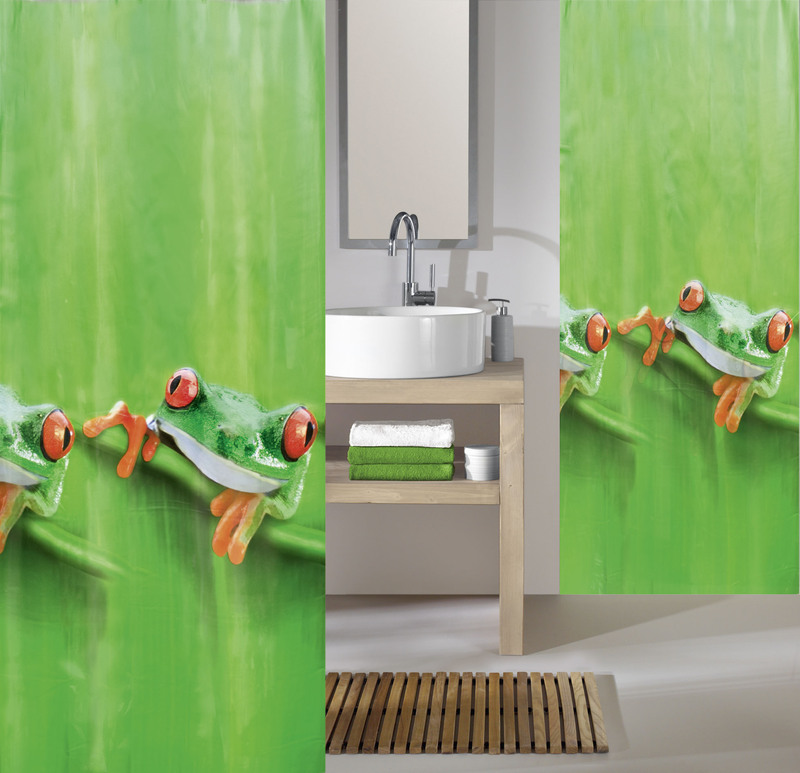 The product "Tree Frog shower curtain 70.9x78.7in [180x200cm] - Spring Green" is in the Tree Frog PVC Free Shower Curtain family. It has SKU 5178625305 and retails for $15.99 . It is designed in Germany.